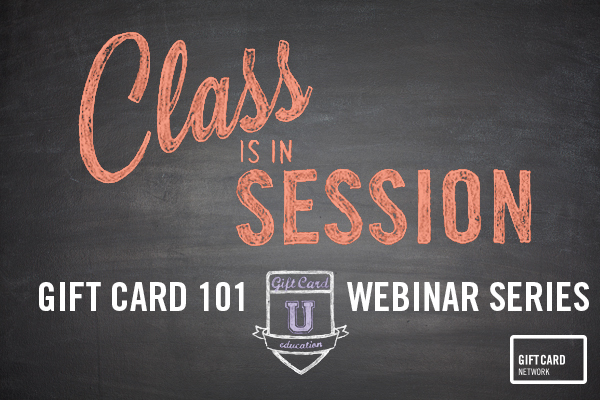 The GCN Education Committee is presenting a series of 11 educational webinars focusing on Gift Card Basics and Best Practices. The Educational webinars are a Free Benefit for Gift Card Network paying members. 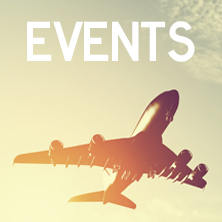 Affiliate Merchant Members and Non-Members may attend for a fee. For more information on Gift Card Network Membership, view the Member Benefits Deck. Non-Member - $99 per webinar. Webinar details and payment links (if applicable) will be sent to you, via email, upon registration.